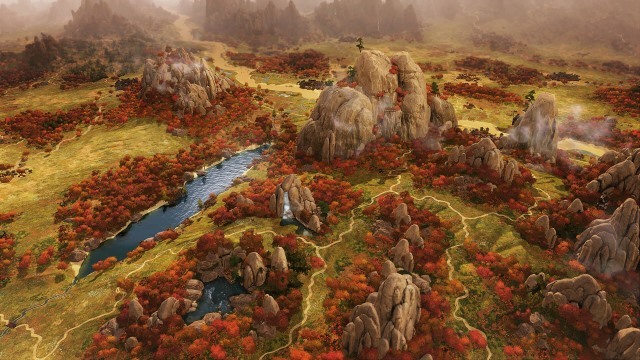 CA have announced the PC specifications for Total War: Three Kingdoms. There are details for the minimum specification, the recommended specification, and the specification required to obtain 60+ FPS. Last edited by Caillagh de Bodemloze; March 14, 2019 at 10:52 AM.